Oakhurst will supply you with attractive conservatory roof blinds, available in a large variety of fabrics, types and colours. 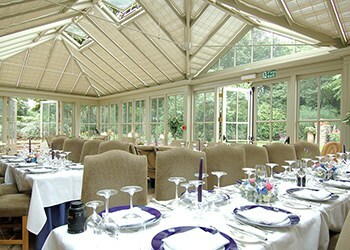 We cater for any shape or design of conservatory, including Orangeries and Glass Extensions. 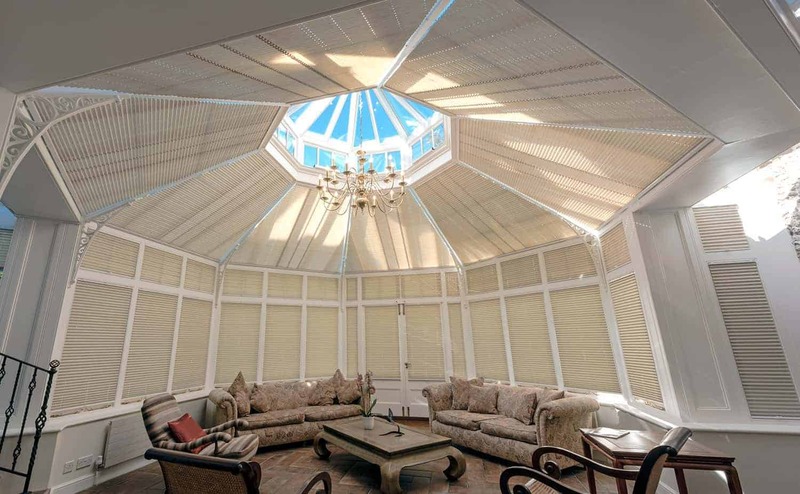 All of our conservatory roof blinds are tailor-made to fit your conservatory. 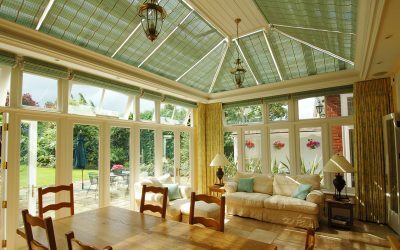 Fitting made-to-measure conservatory blinds to your conservatory roof and sides will control heat gain and reduce light and glare. 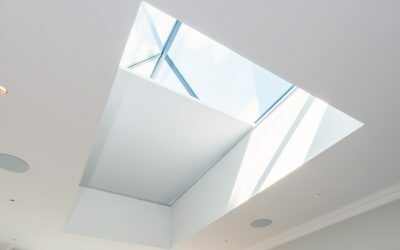 This is essential if you want to utilise your room all year round. Especially for activities such as watching television or for working on a computer. 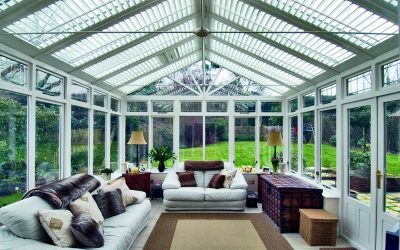 Glazed roofs or polycarbonate roofs benefit equally from conservatory blinds. 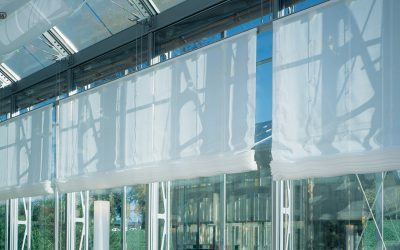 Across all colour ranges we offer a variety of fabric backings, each with a different purpose. 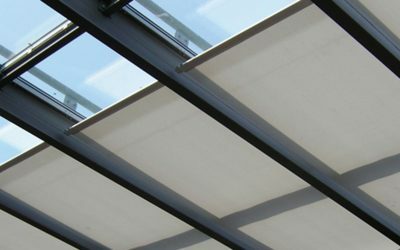 Thermal coated or Blackout Fabric, for example, are designed specifically to keep your conservatory cool in the summer and warm in the winter. 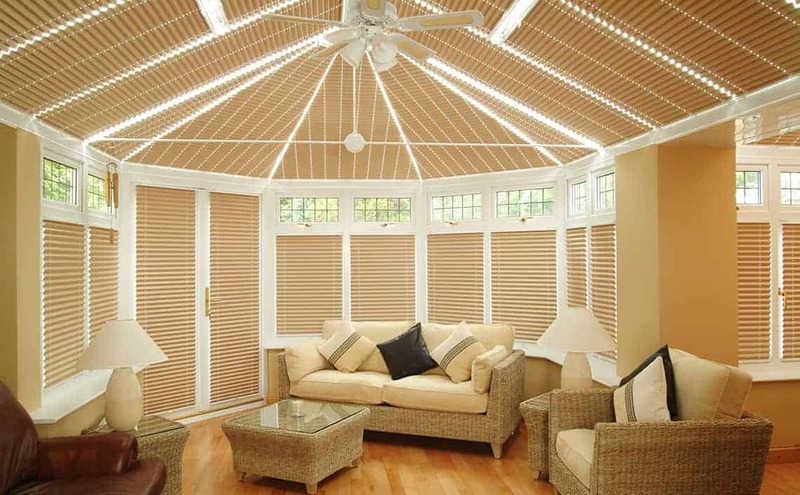 Pleated conservatory roof blinds are a self-contained unit that is corded and tensioned. 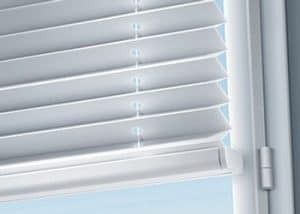 These blinds will not sag and that they will also stay in the position that you set them in, whether that is open, closed or anything in between. 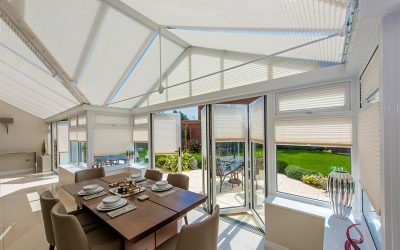 Uniquely Oakhurst blinds are also equipped with our own Shapesure tm equal pleating system. This maintains the shape of the blind. 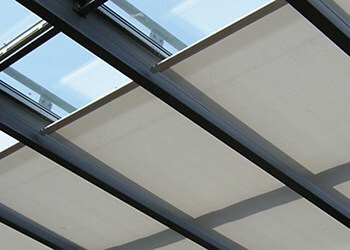 It is a costly process requiring extra manufacturing time, but it delivers a superb and long-lasting product. Other manufacturers may either not fit an equal pleating system, or worse, they may just apply greater tension to flatten out the fabric and this can lead to pleats inverting over time. 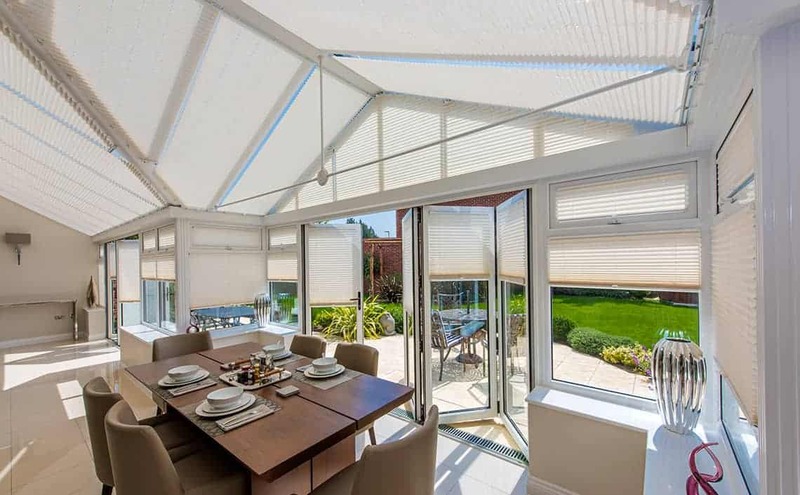 Conservatory blinds are conveniently operated using an operating pole which we supply with each installation. 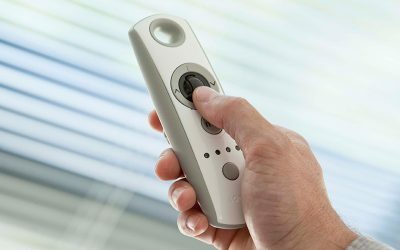 The advantage to this method is that it is not necessary to have control cords for each individual blind as this can be unsightly. Alternatively, you may wish to consider remote controlled electric blinds. 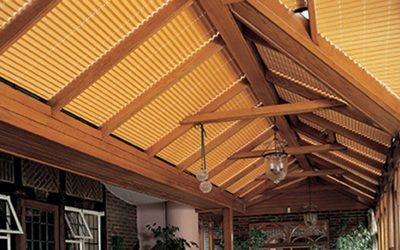 Pleated roof blinds are the most popular choice for conservatory blinds, however, there are alternatives to a pleated roof and this can be either roller blinds, Pinoleum blinds or Woodweave blinds. 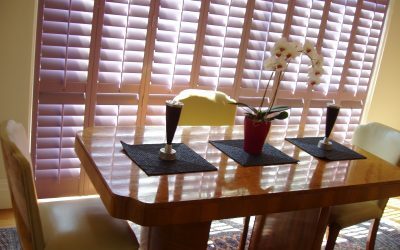 Another variant to the pleated blind system is the Perfect Fit blinds system. This is available for pleated blinds and for venetian blinds. 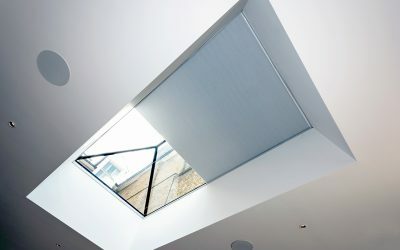 Whether you decide to fit roof blinds or just side blinds, you can use Perfect Fit. This system is a cassette system that is designed to conceal more of the working components. Our staff will be happy to explain the pros and cons of both systems. 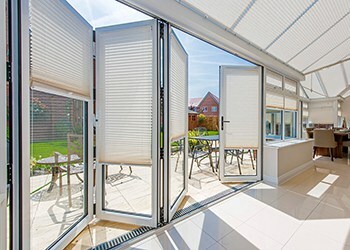 Perfect Fit is also an ideal solution for bifold doors. 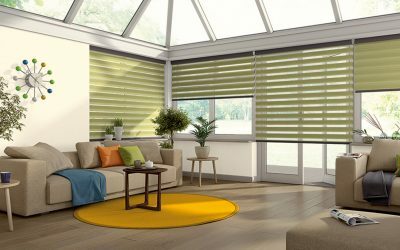 Also, within our blind range and in addition to pleated side blinds are:- Duo Blinds, Timber Venetian blinds, standard venetian blinds, vertical blinds, Roman blinds and plantation shutters all of which are available as side blinds and all are child safe. Oakhurst offer colour coated blind head-rails in any colour option that you choose, including all premium branded paints.